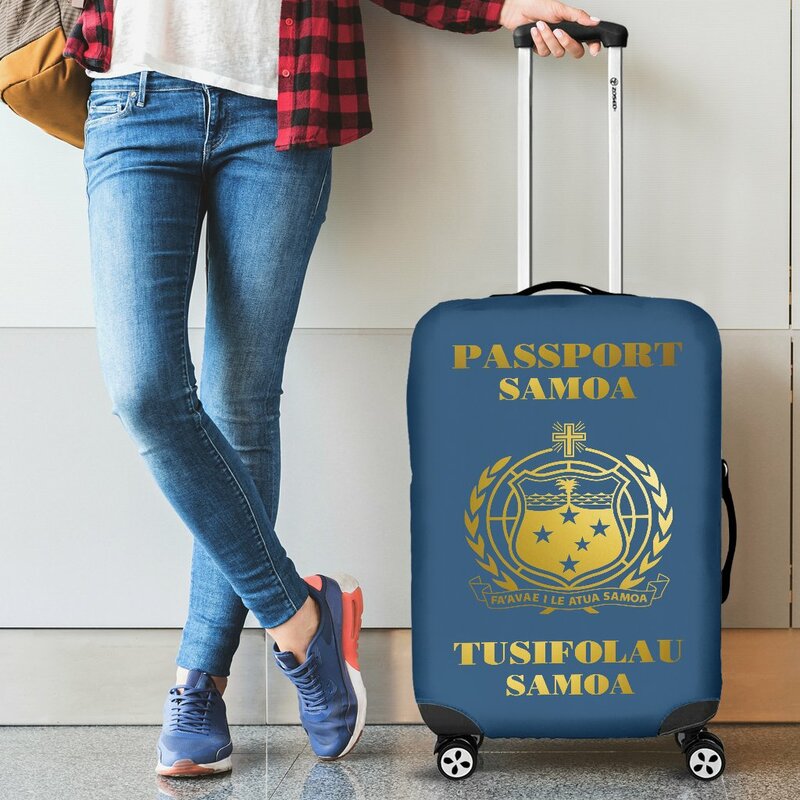 Are you looking for location of Vietnam embassy in Samoa ? 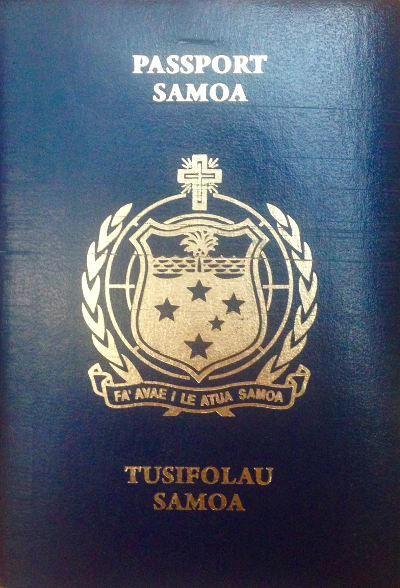 In Samoa, we have found no information about the Vietnam embassy as well as Vietnam consulate until this moment. Please find other Vietnam embassy/consulate in any country where you find nearest for you to contact. As soon as we hear any information about a representative office of Vietnam in this country, we will post on our website immediately so that you can refer to their contact information.